I started an online plant masterclass this year with Paul Kirtley of Frontier Bushcraft. 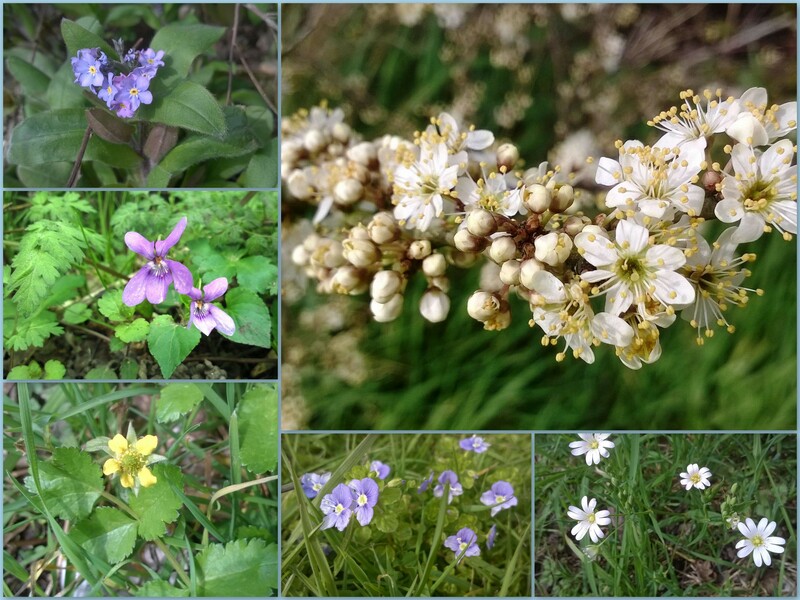 The aim of the course is to learn more about the plants around us in a very structured way. As the course is spread out over a year, one of the benefits of this type of learning is to observe plants as they change throughout the seasons. So far I have been compiling pictures on a variety of plants and sites around my village (Bramley in Hampshire, UK) by taking pictures of them every two weeks or so. 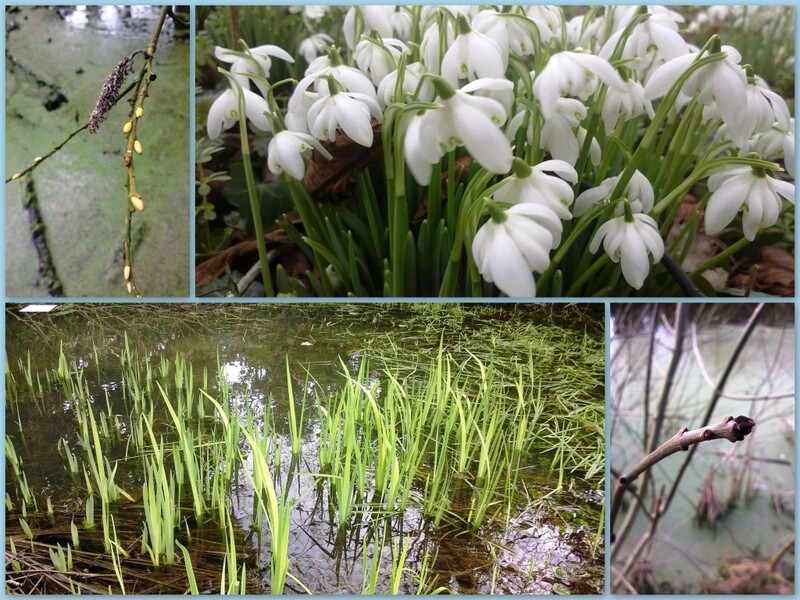 The first pictures I took in early February showed a very quiet time with most of the tree buds lying waiting for these longer spring days but there were a few gems around like the snowdrops. 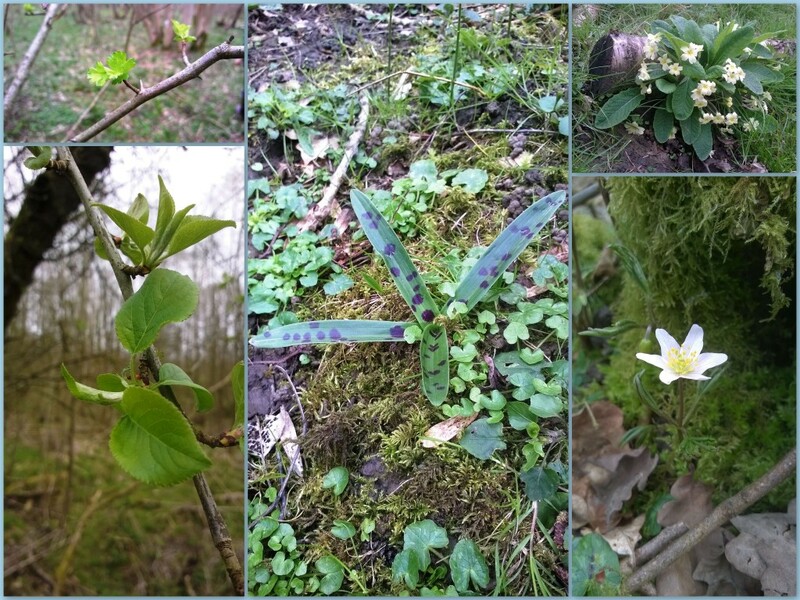 My last trip out was on 30th March: I came across quite a few plants like primrose that have been around for a while now but also spotted some new orchid growth and a wood anemone. The hawthorn and apple that I had been photographing had also just burst into life. I was taken aback by the sheer number of flowers that had popped up and the leaves that were starting to show themselves on the tree branches. I am still waiting for the oak and ash to start appearing but will be keeping a close eye for these buds opening. I am really enjoying this course as it is making me look at plants in detail again. 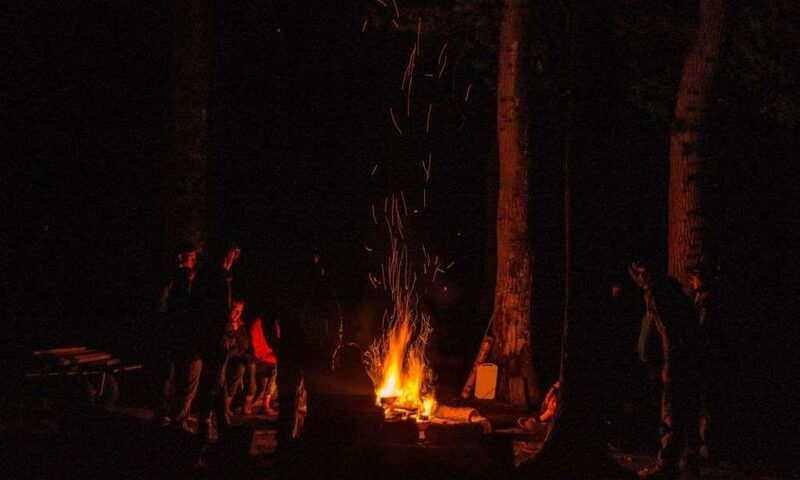 Over the last few years I have concentrated on the craft side of bushcraft and failed to maintain all that knowledge of plants I had worked so hard to learn when studying at Woodcraft School back in 2008. Looking at all these plants a second time round and throughout the whole year can’t help but increase my level of knowledge. I have compiled a short You Tube compilation of pictures (set to music) I have taken over the last couple of months showing this transformation from winter dormancy to the rush of spring growth so far.